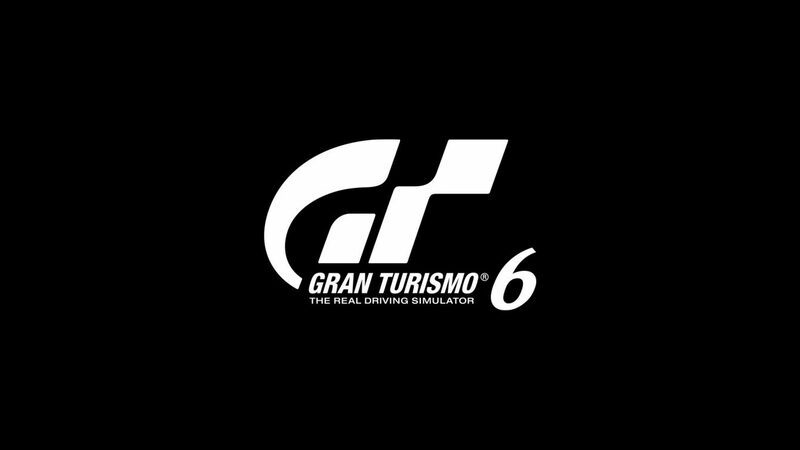 Polyphony Digital recently launched the latest entry in their famous racing series with Gran Turismo Sport. 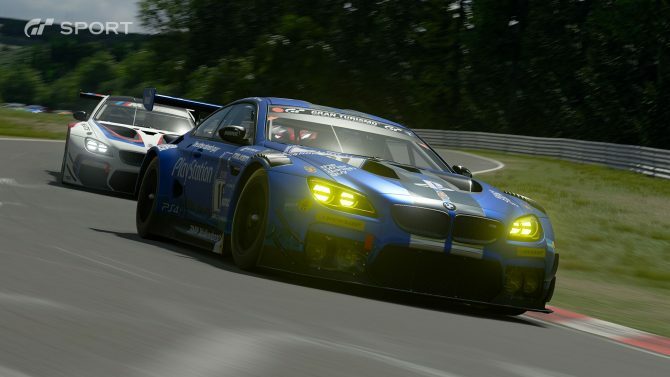 Despite various issues with needing to be online at all times, coupled with connectivity issues, GT Sport is shown to be a solid sequel to the series. However, as the page turns, we must leave the previous page behind. 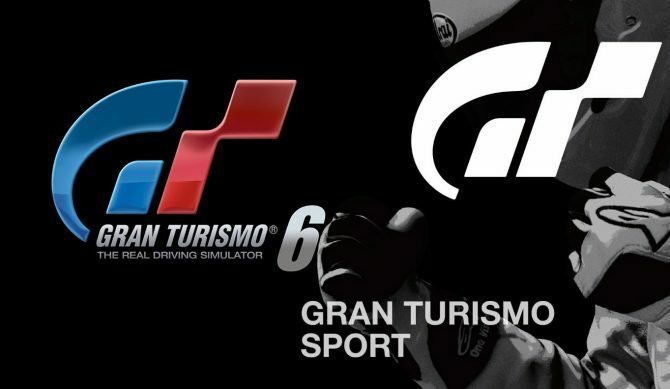 Yesterday, on the franchise’s official website, it was announced that on March 28, 2018, at 12:00 UTC, the online services of Gran Turismo 6 will end. Before this date, they will also end the distribution of DLC for the game as well. Players can still play the game on singleplayer, but online functionality will cease. Meanwhile, the DLC will still usable offline, although it must be downloaded before January 31. Functions that will be lost include the Community, Open Lobby, Quick Match, and Seasonal Events. They’ve also mentioned that in-game credits should be used before the online services end, as they will be useless afterward. 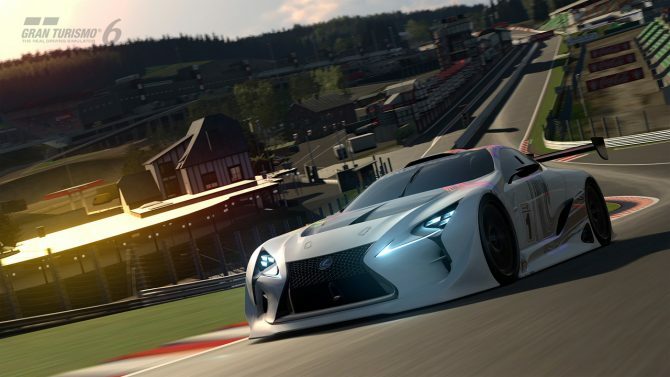 Gran Turismo 6′s companion app, GT Track Path Editor, will also end service on March 28. New comparison videos show the differences between the latest 1.05 beta version of Gran Turismo Sport on PS4, and Gran Turismo 6 on PS3.